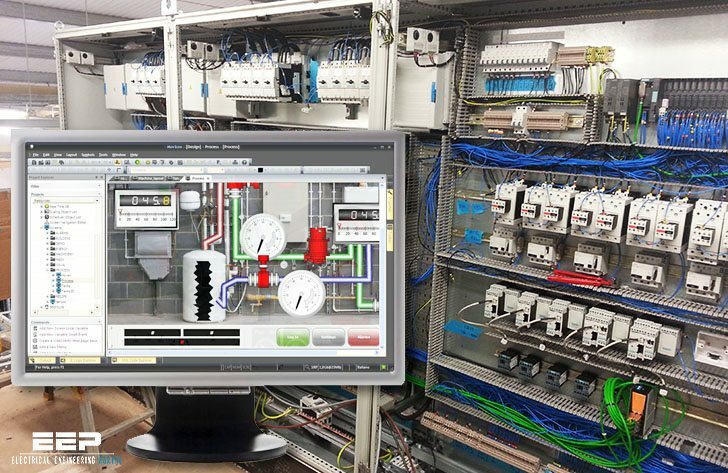 SCADA system at its fundamental level is actually an industrial control system. It uses computer based control systems that monitor and control industrial processes that exist in the physical world. SCADA systems can be found in manufacturing facilities, oil production and processing, pharmaceuticals, energy, water treatment and distribution, and the list goes on. They are the best control method for processes that have large amounts of data that need gathering and analyzing, or are spread over large distances, or require critical control in fast paced processes. 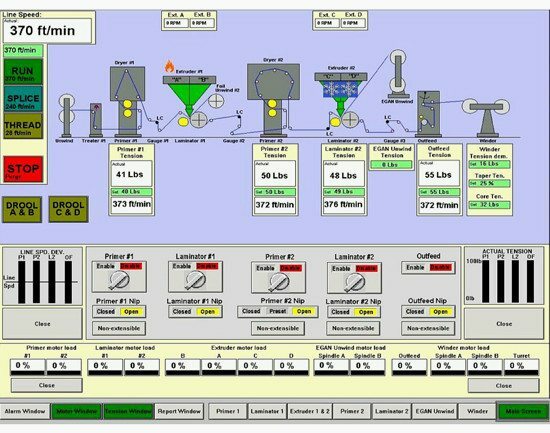 Definition of SCADA is a Monitoring and/or Control System that utilizes a central computer for storing information, and onsite/remote hardware to monitor facilities and processes. Control may be automatic or manual and may occur at the remote units or the central computer. Definition of DCS is a Monitoring and/or Control System that utilizes a central computer for storing information and onsite/remote hardware to monitor facilities and processes. Control may be automatic or manual and may occur at the remote units or the central computer. While a SCADA system and a DCS system are essentially the same at all levels, there is a very basic difference. A SCADA system is event driven and operator concentric. It is data gathering orientated. Data is stored in database and control is usually remotely originated. Whereas, a DCS is process state driven. It is directly connected with field devices and control is done locally and automatically. The operator is just informed of what has happened. Title: SCADA system fundamentals by Tracy Adams, P.E. 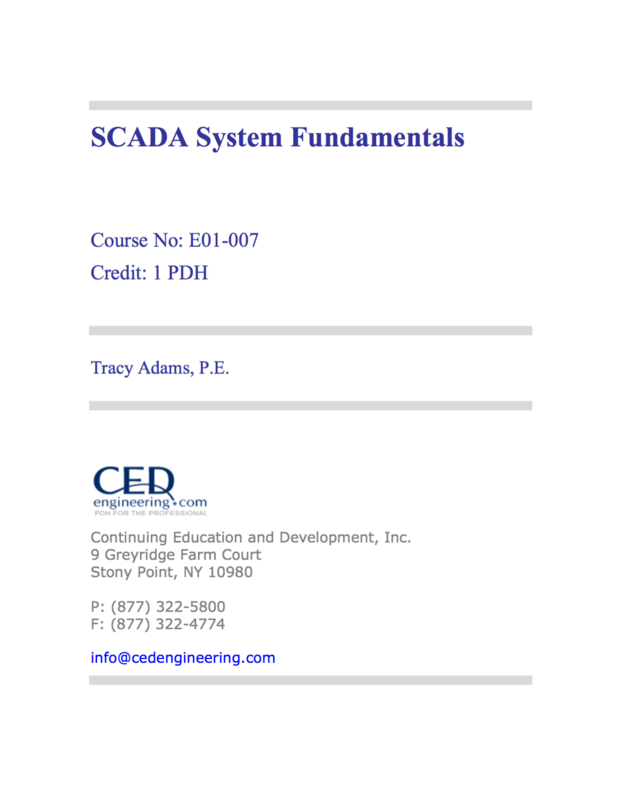 SCADA system fundamentals by Tracy Adams, P.E. Thanks for your wonderful and educative paper. You are indeed a blessing to this generation. More power to your elbow. Sir, please I need papers to read on Phasor Measurement Unit (PMU) and I will appreciate if you can bail me out with such information. I AM BRAZILIAN, ELECTRICAL TECHNICIAN / INSTRUMENTATION. Excellent. Tutorial is a excellent bonus to me studying Electrical Engineering. Definately a advancement to Commercial/Industrial Electrician education component. Great Edvard. You’re welcome Richard, glad you find this guide usefull.